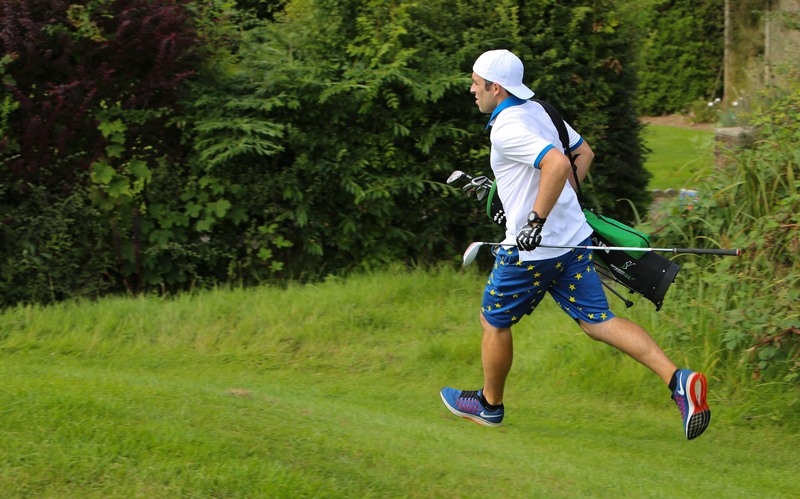 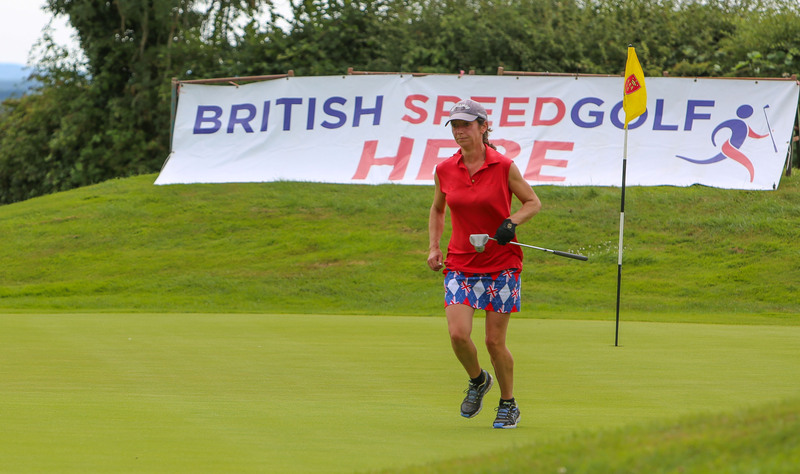 Check out this photo montage from the 2017 British Speedgolf Open Championship. 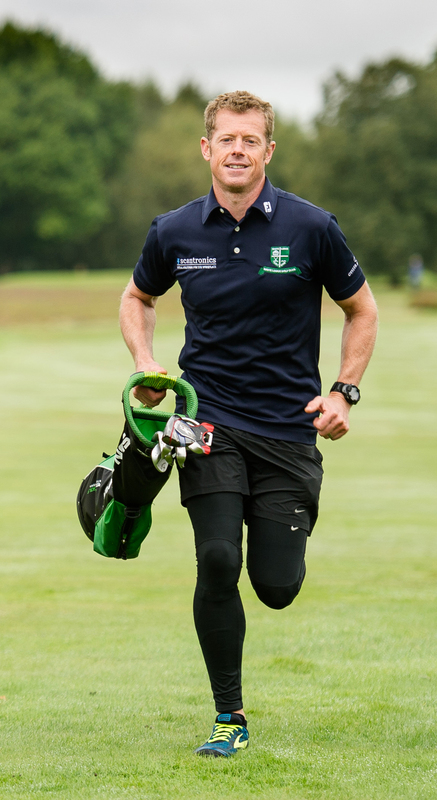 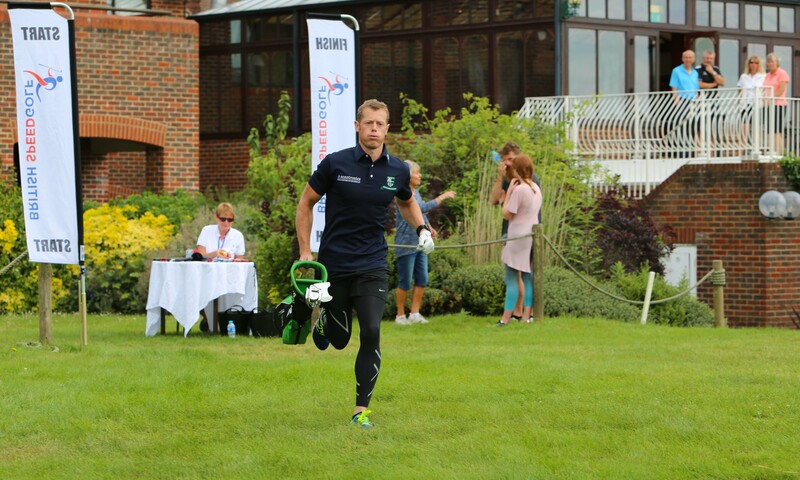 Chris Benians wins 2017 British Open Speedgolf Championship! 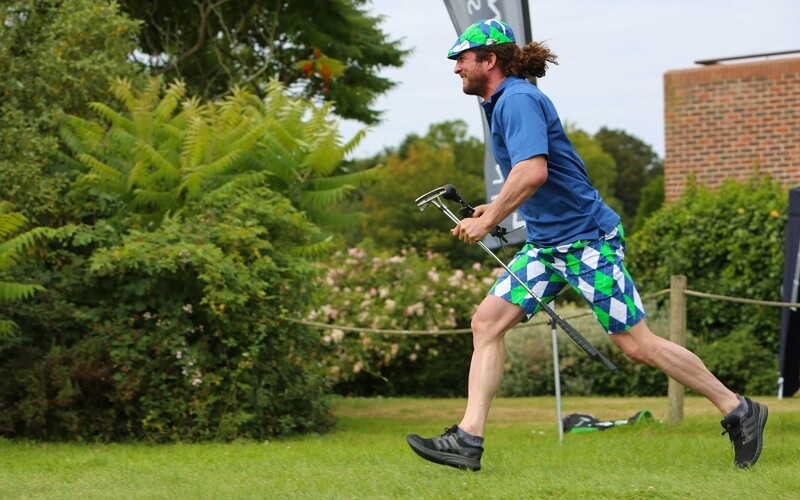 Chris Benians wins the 2017 British Open Speedgolf Championship by the smallest margin imaginable! 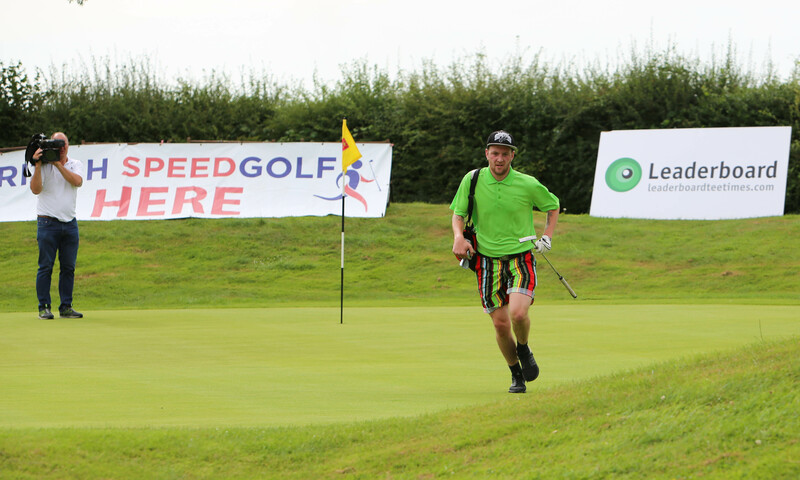 Chris won with a Speedgolf Score of 116:13. 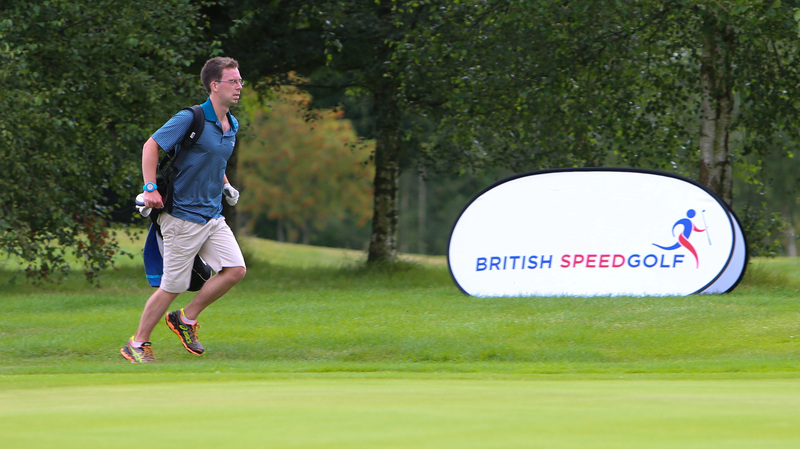 Runner up was George Boxall who was tantalizingly close with a Speedgolf Score of 116:17, the closest margin in any Speedgolf tournament! 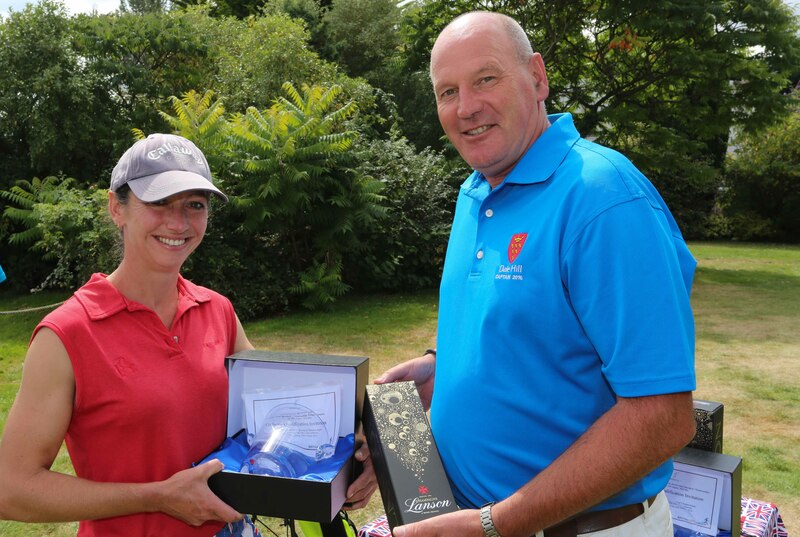 Congratulations to our new Ladies Champion, Lizzie Taylor. 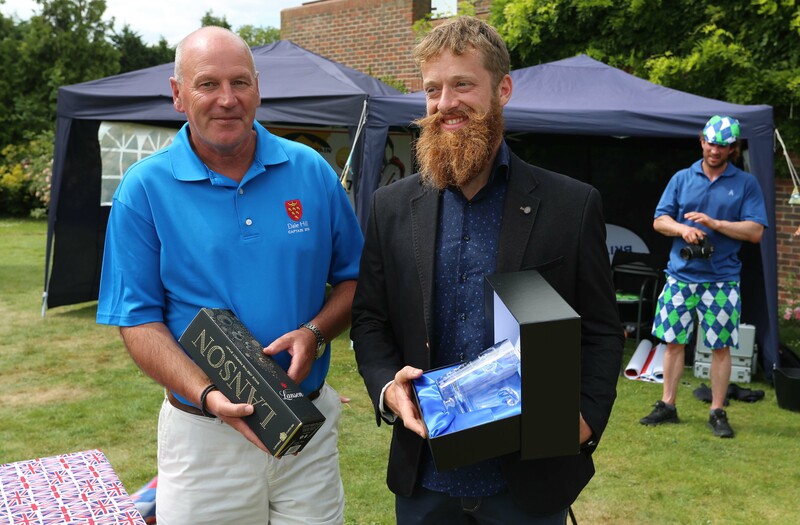 The Novice winner was Simon Wooderson. 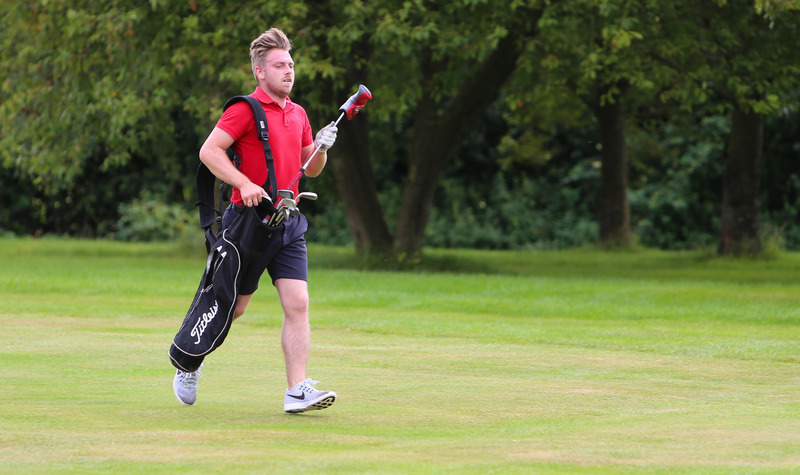 All completed 18 holes. 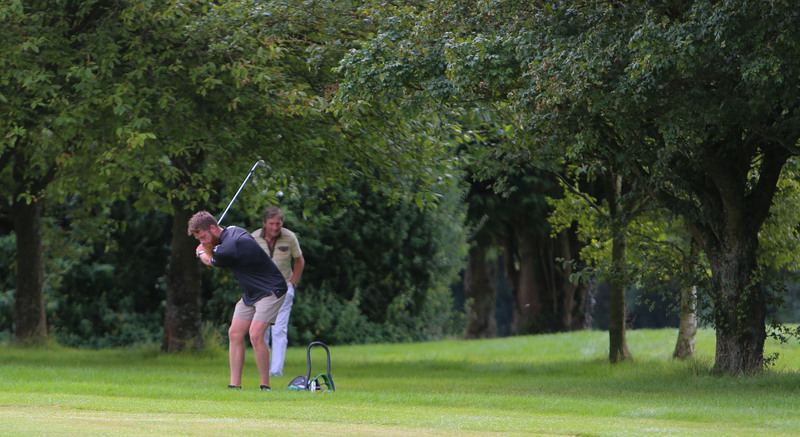 New for 2017 was the 10 hole Team Pairs event won by Piltdown Pioneers! 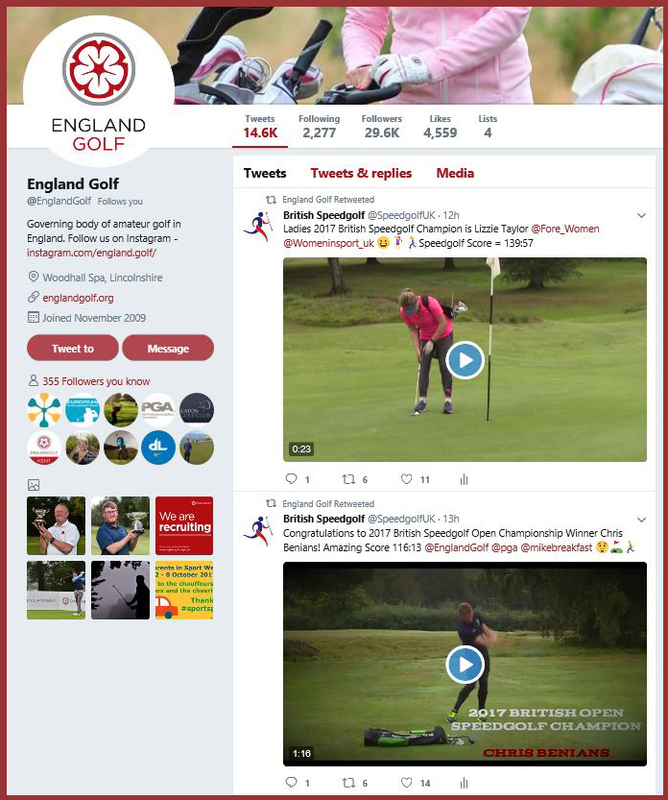 Magnificent performances from all those at the Top of the Leaderboard 2017 British Open Leaderboard check out their scores. 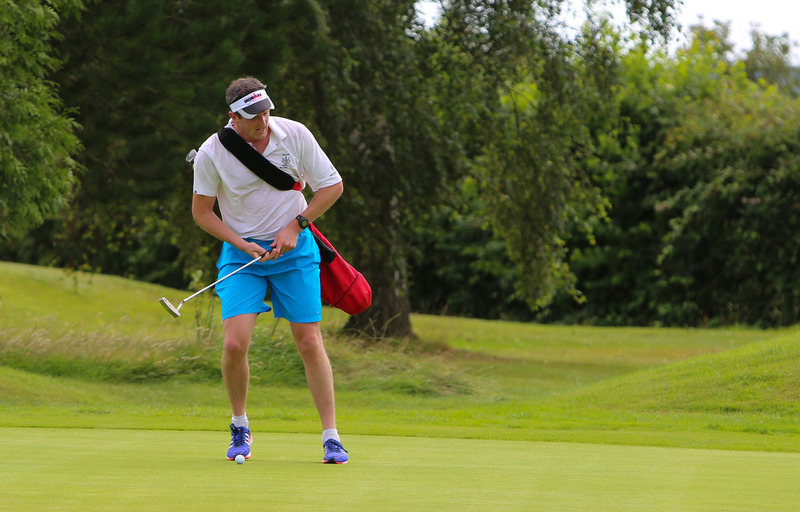 We still can’t quite believe how tight it was for both the Men’s TOP FLIGHT and the WOMEN’s Event! 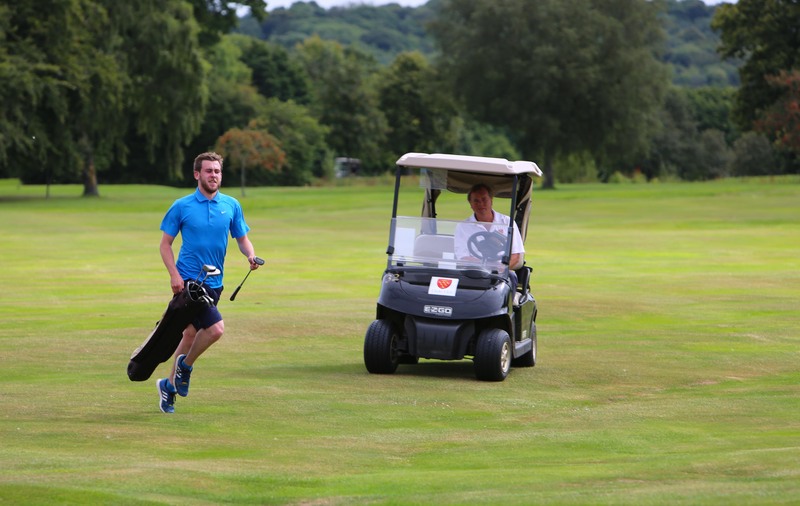 Congratulations to all those who competed, a magnificent effort on a stunning course. 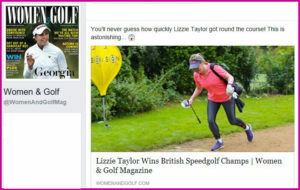 – Well done! 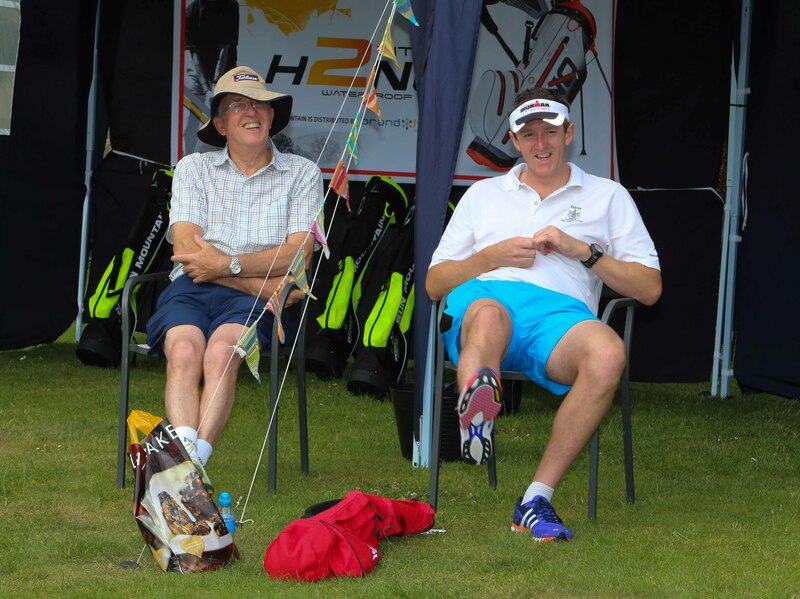 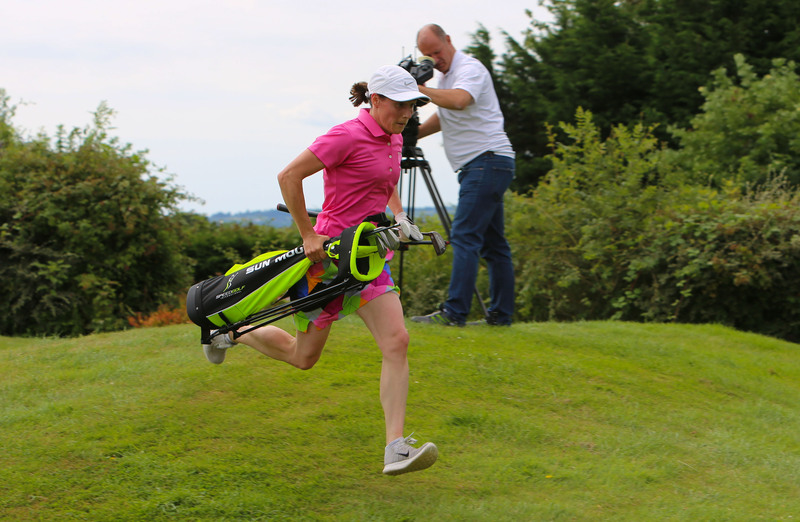 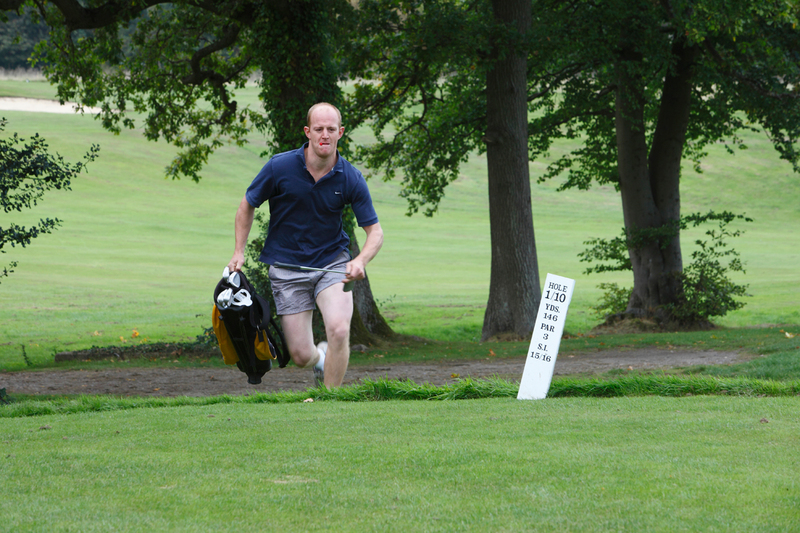 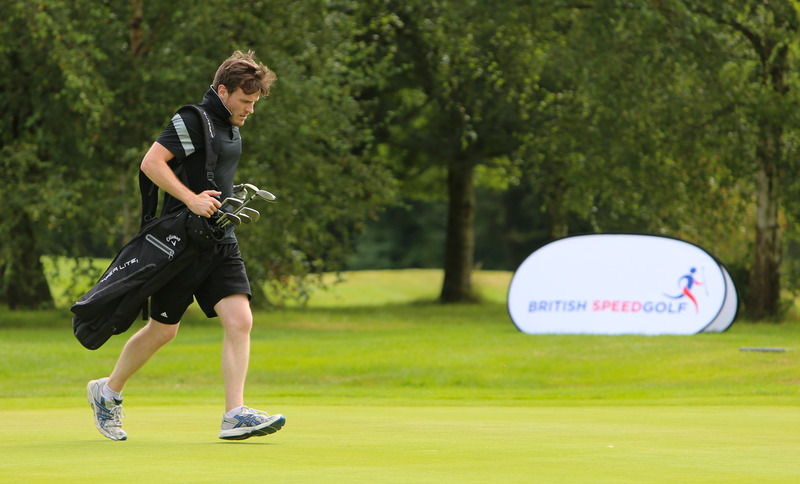 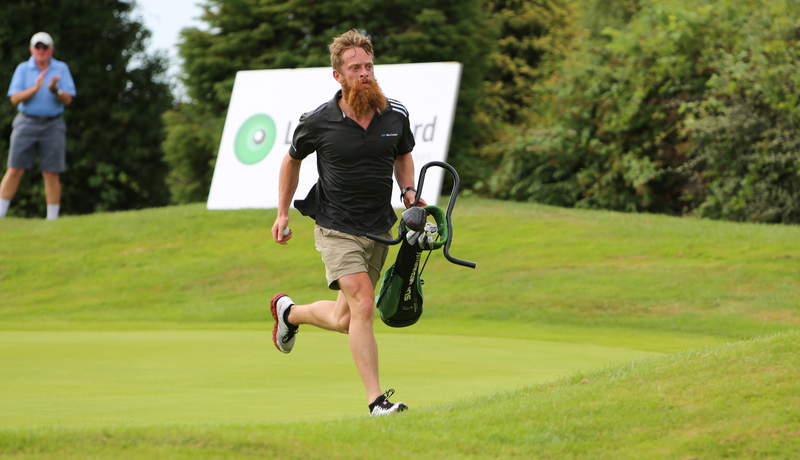 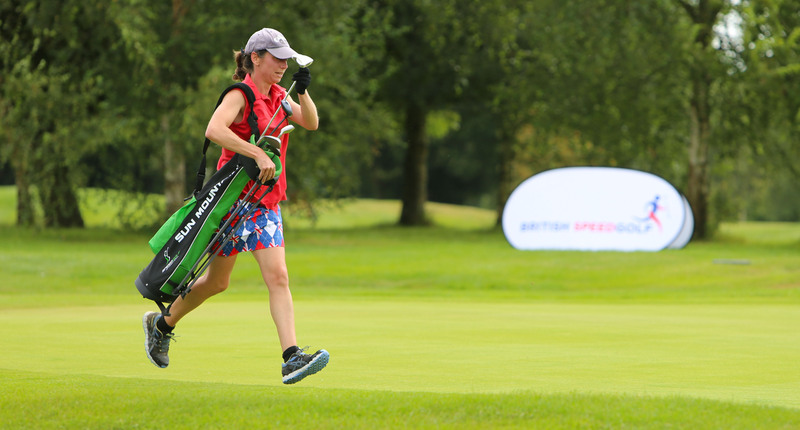 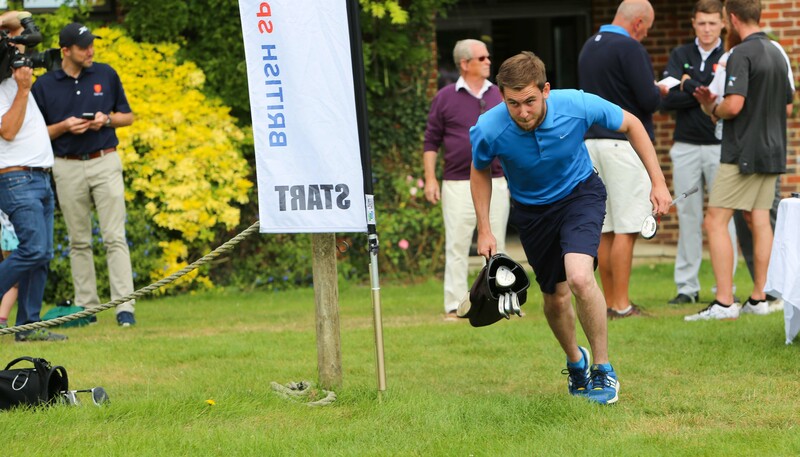 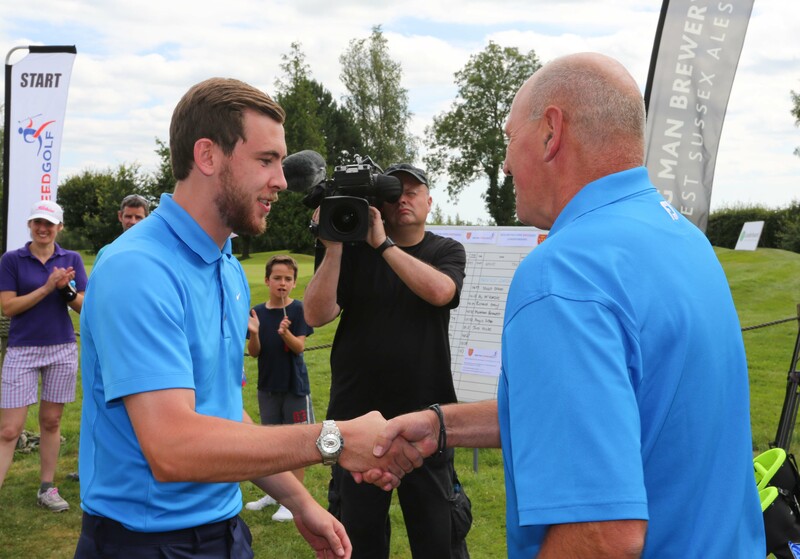 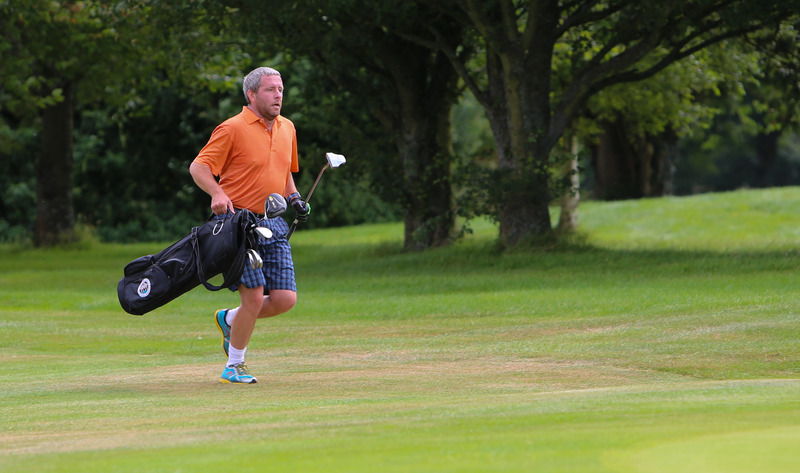 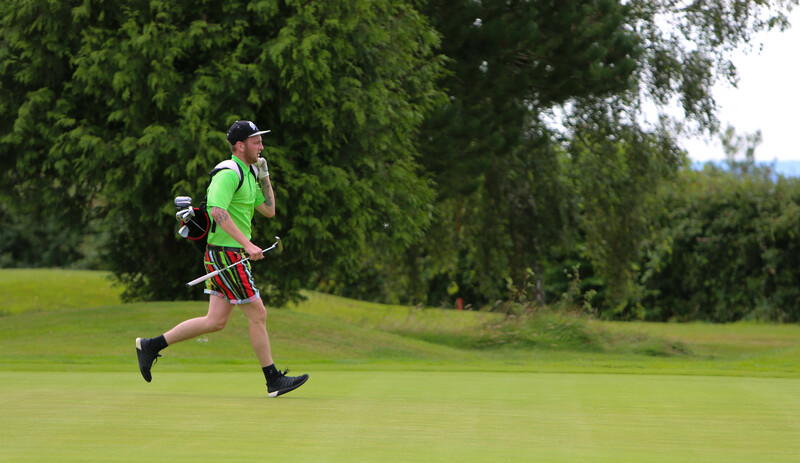 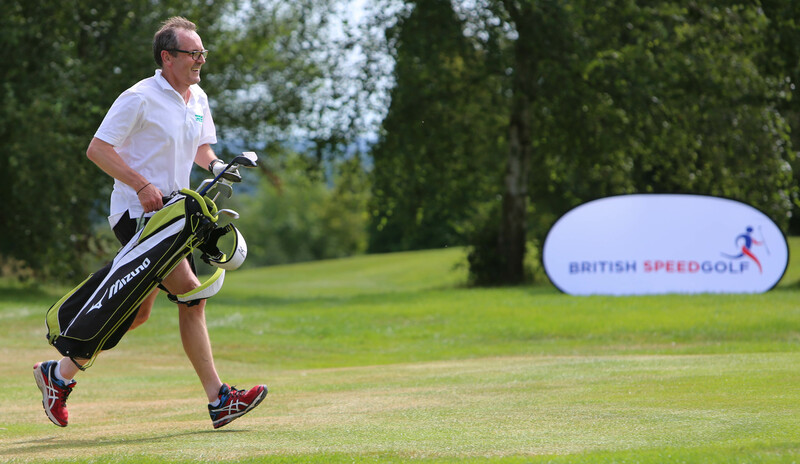 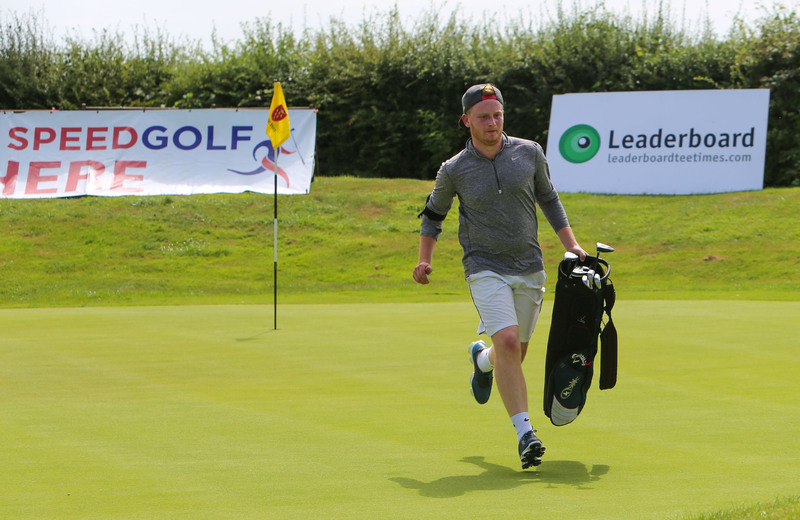 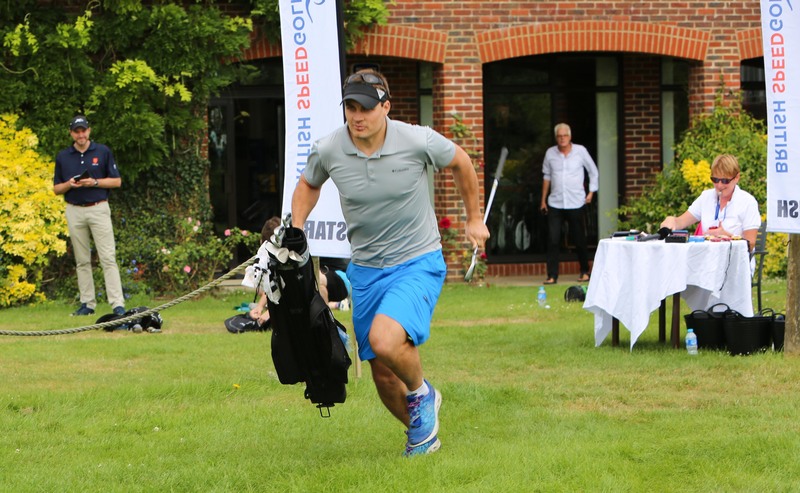 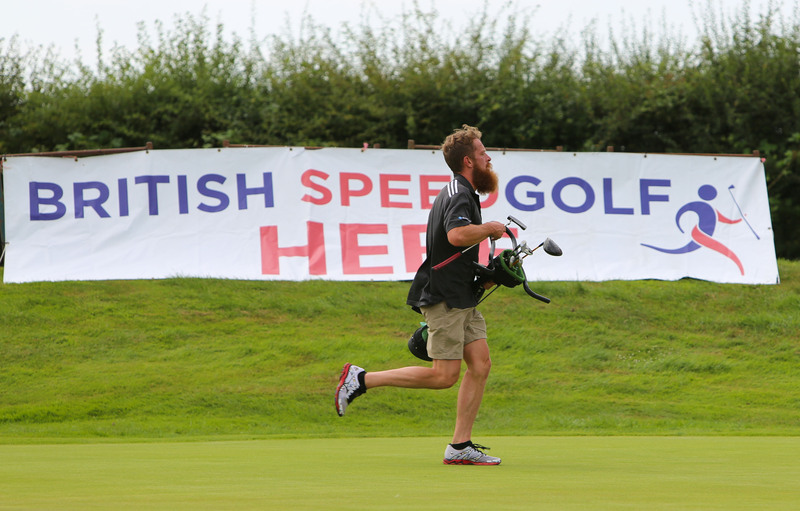 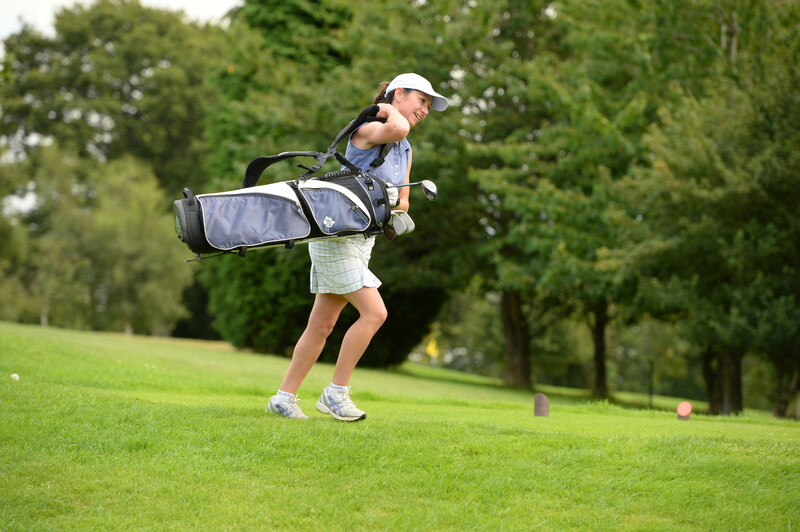 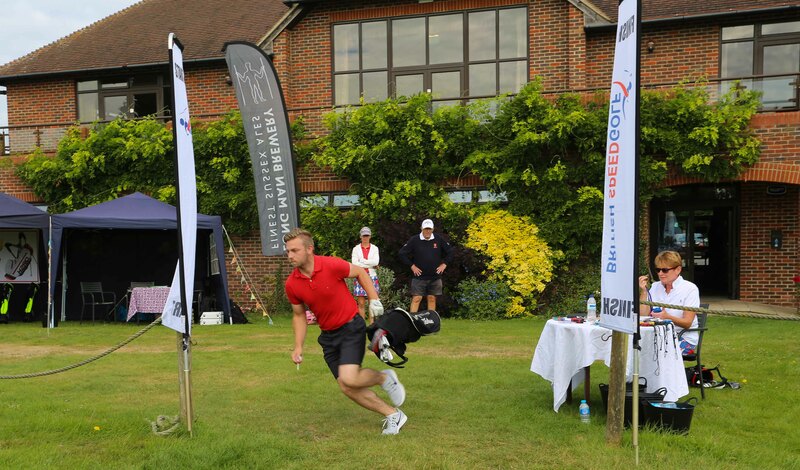 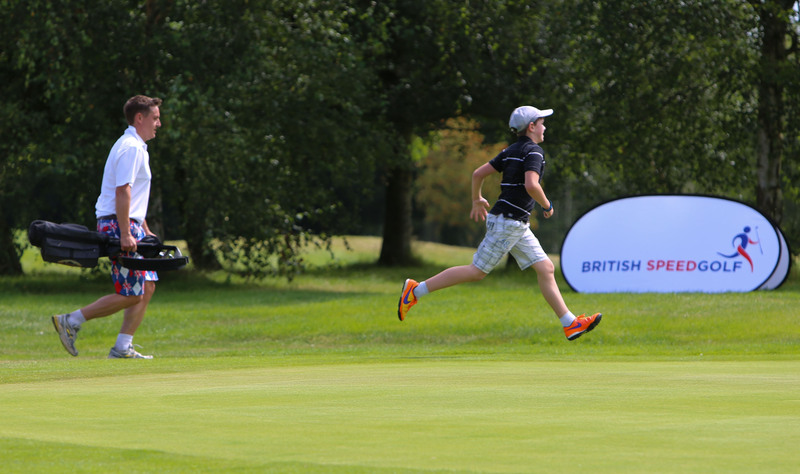 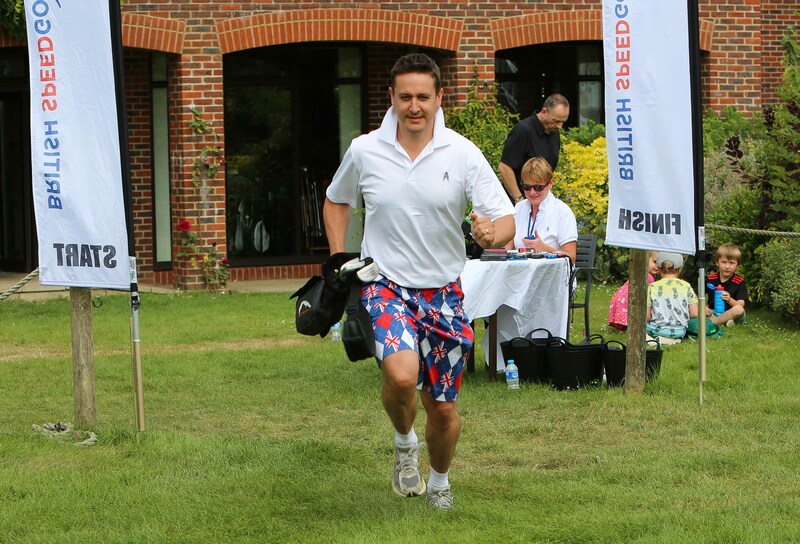 Dale Hill Hotel & Golf Club hosted the 2016 British Open Speedgolf Championship on 14th August 2016. 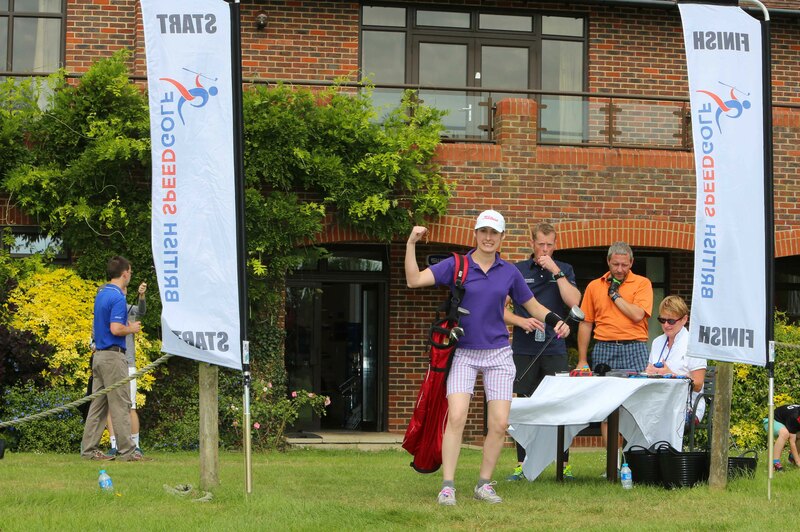 Located on the Kent and East Sussex borders between the quaint villages of Flimwell and Ticehurst, Dale Hill is part of the prestigious Leaderboard Golf Group and was our host venue for the 2nd year in succession.